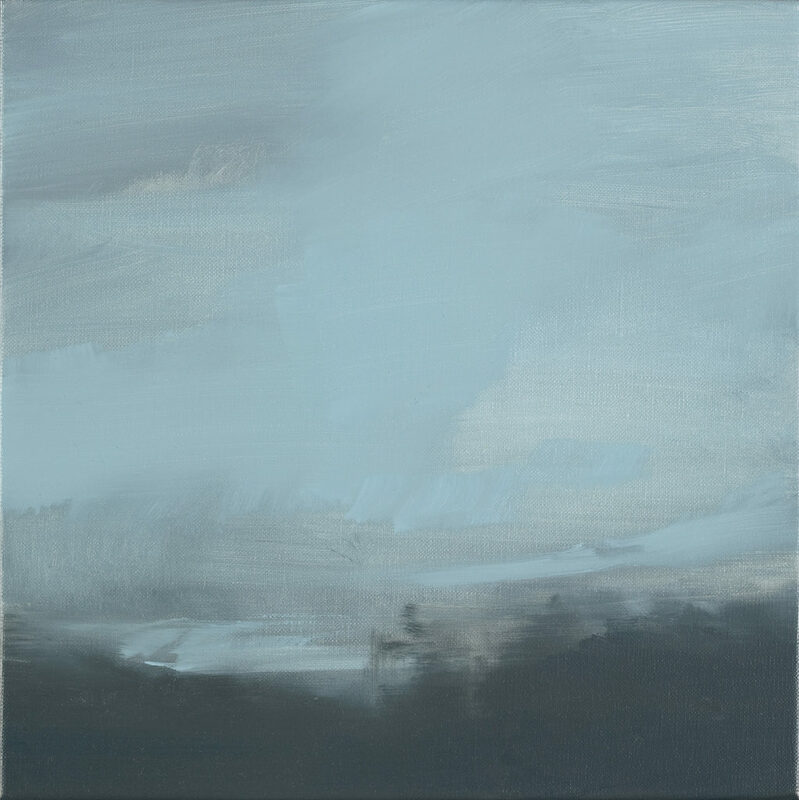 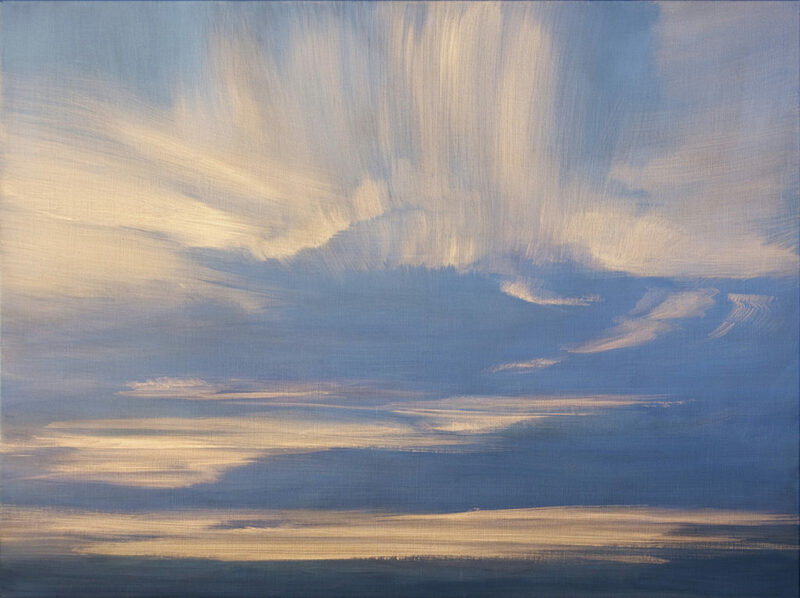 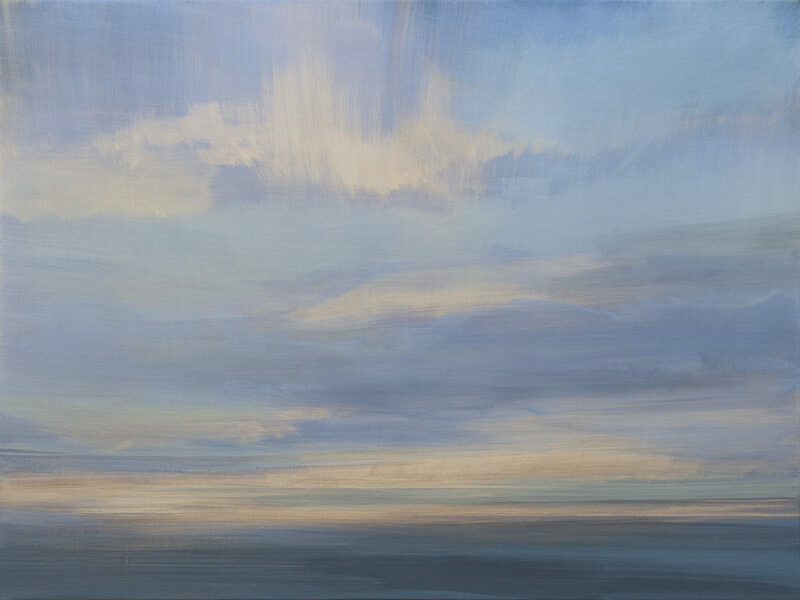 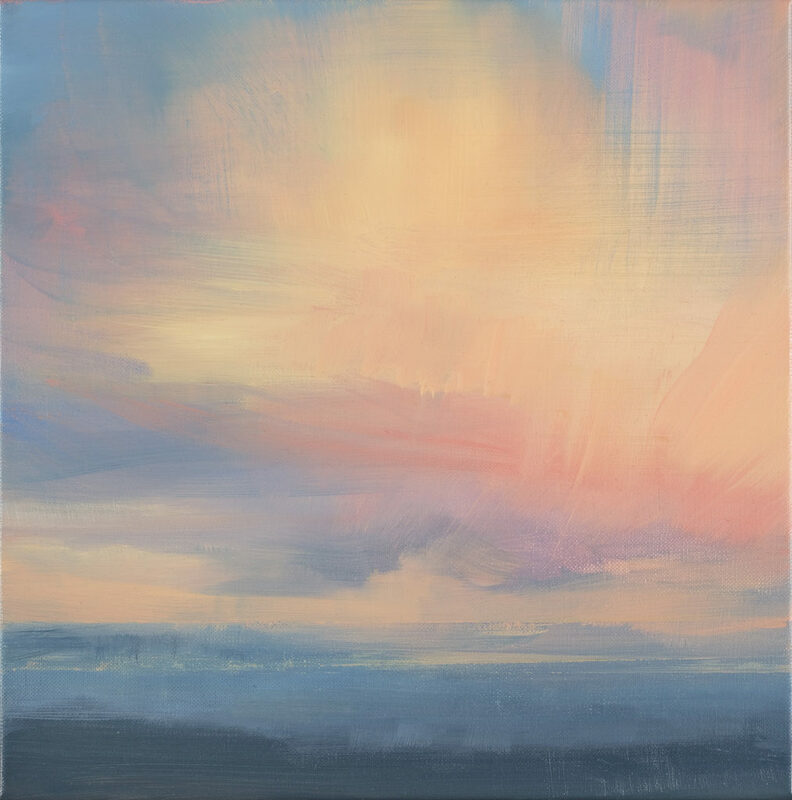 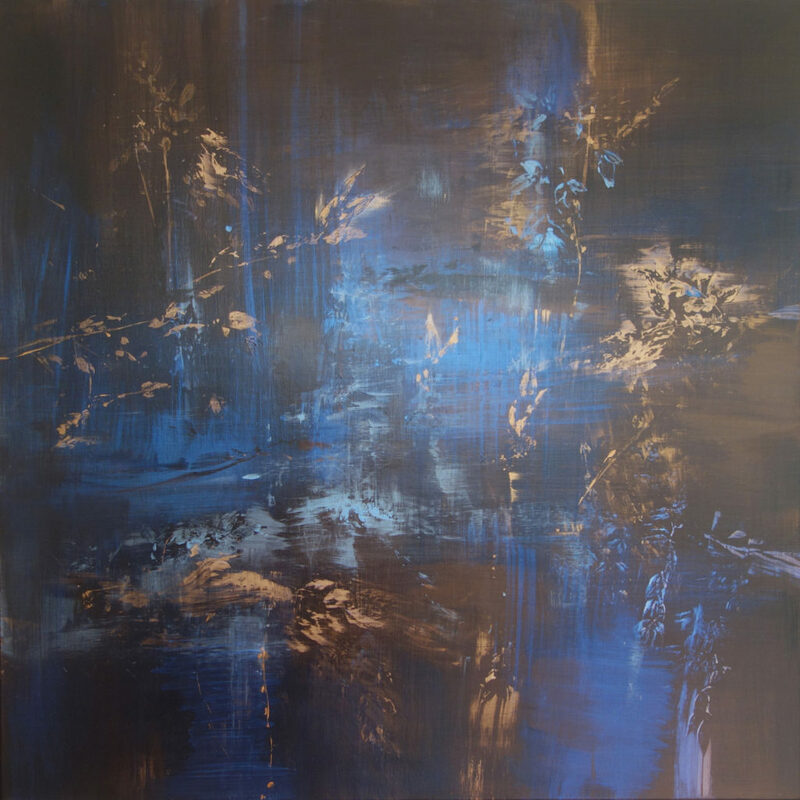 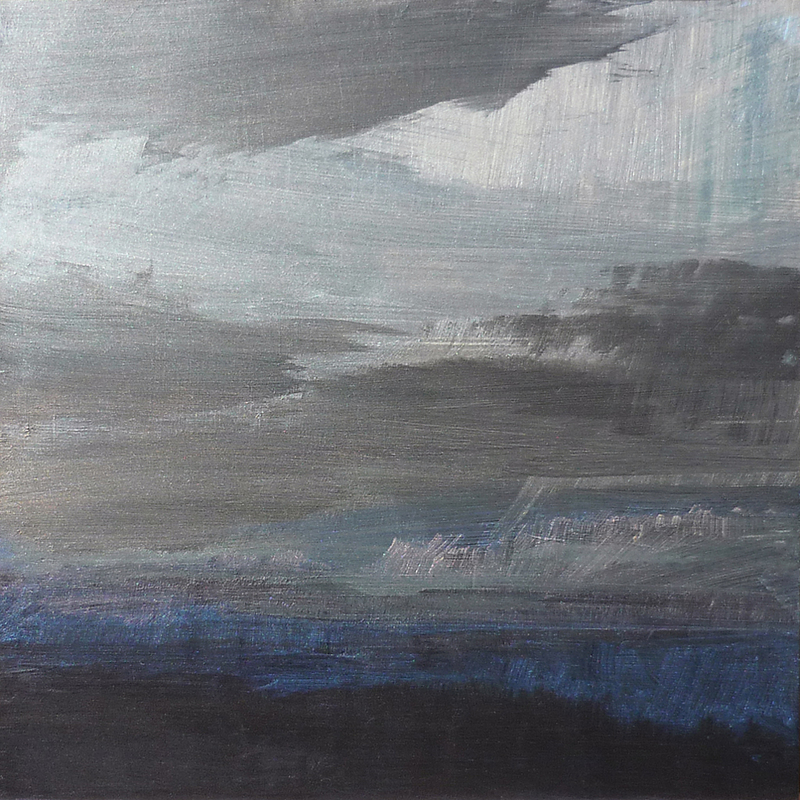 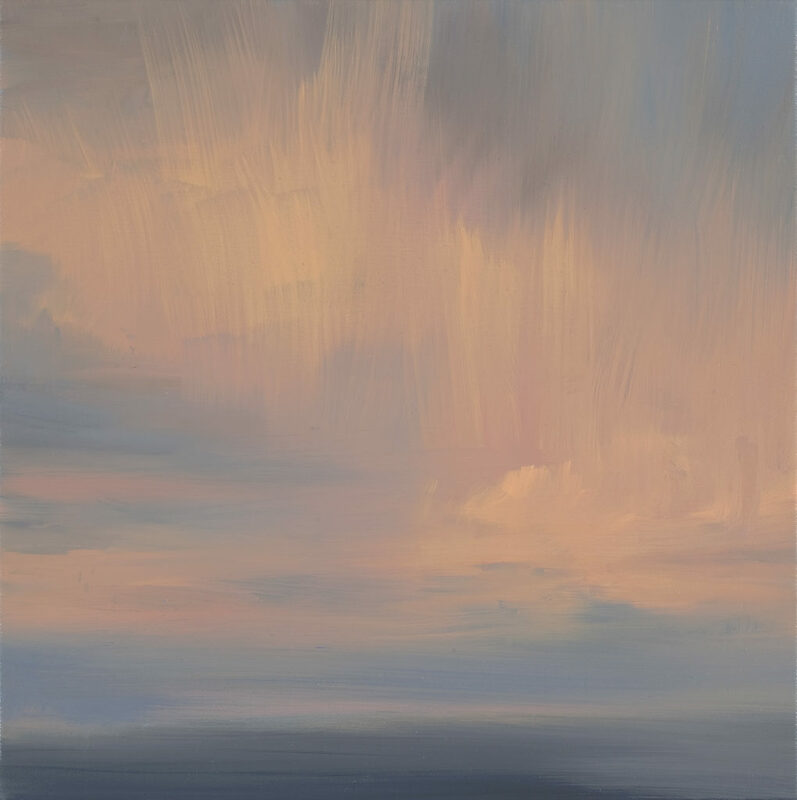 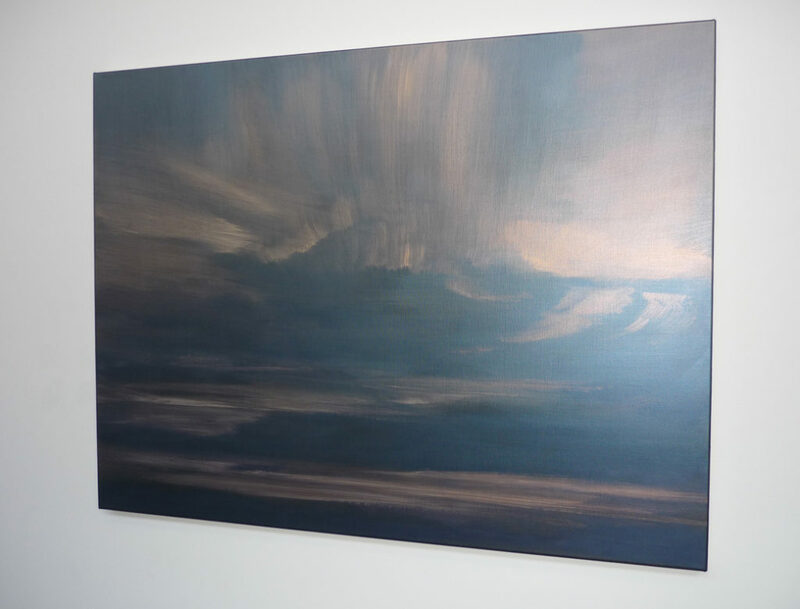 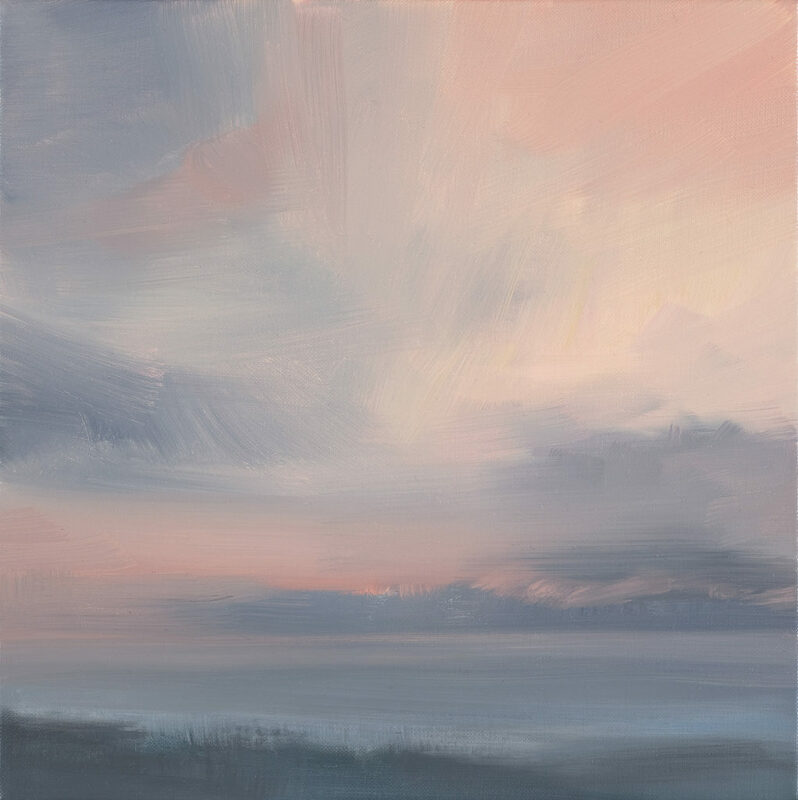 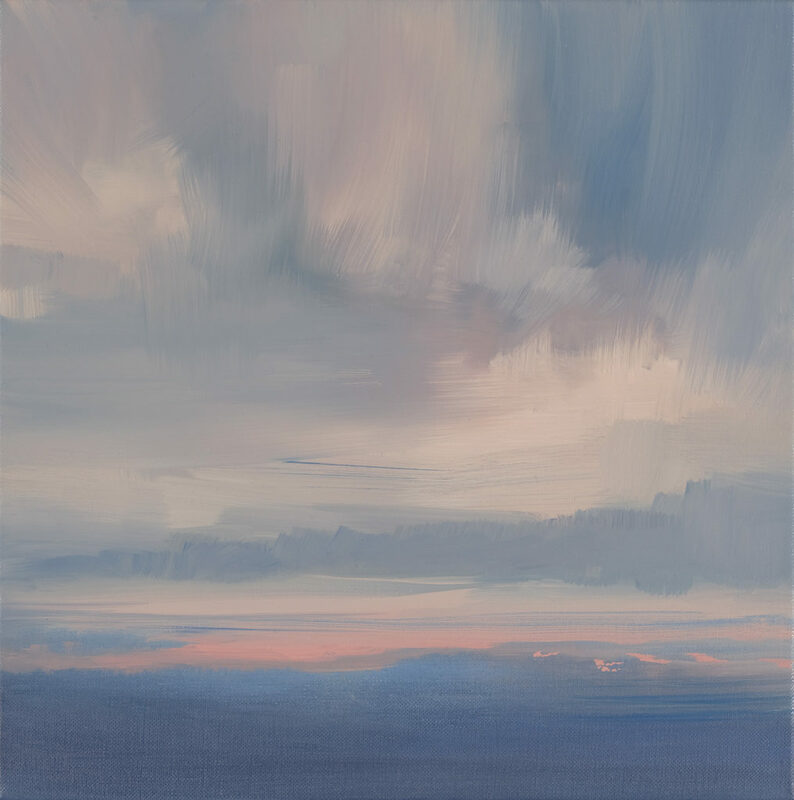 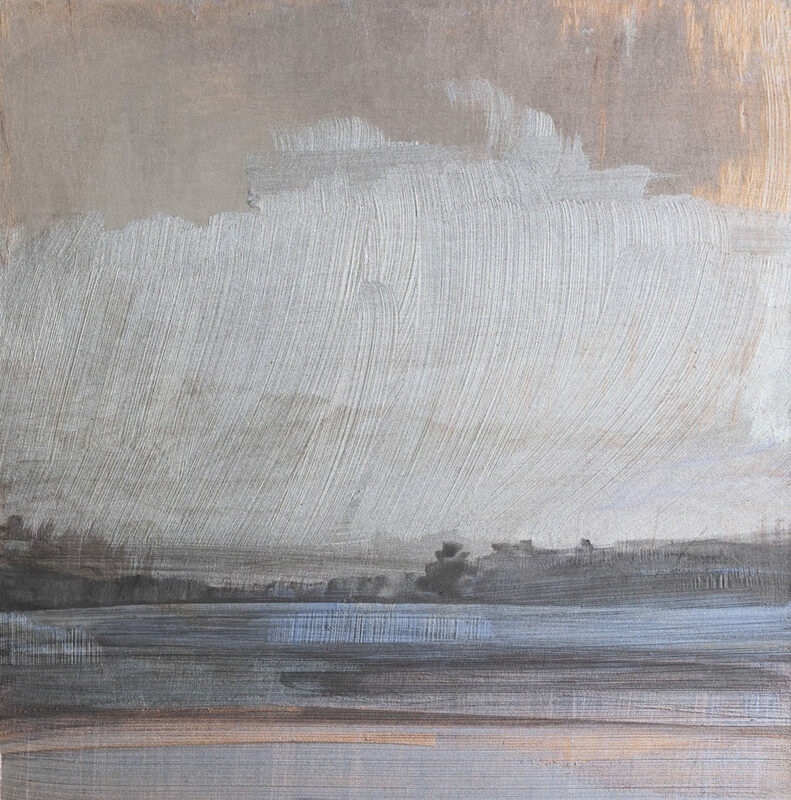 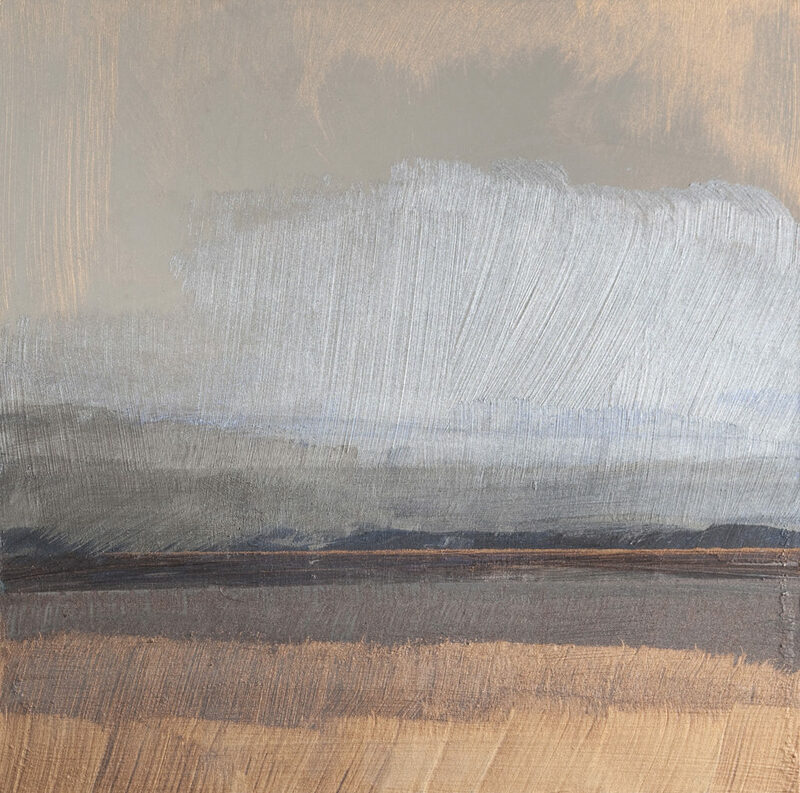 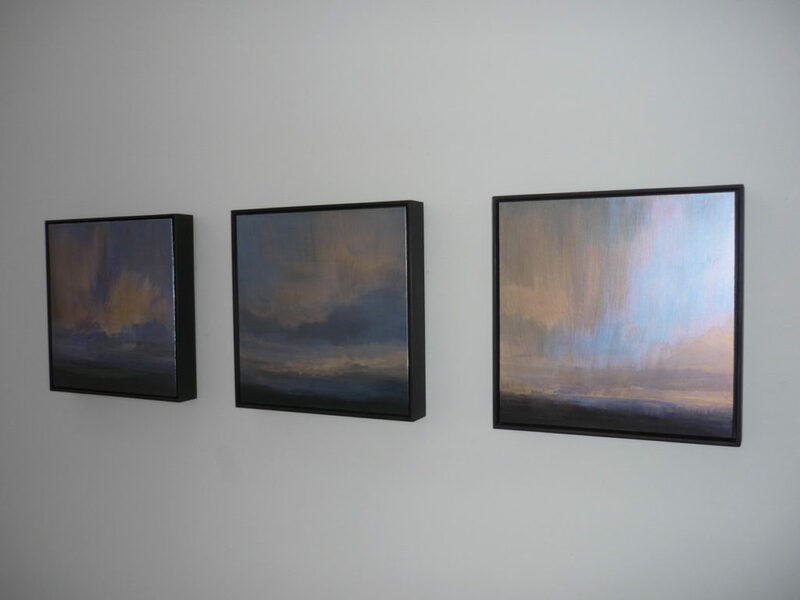 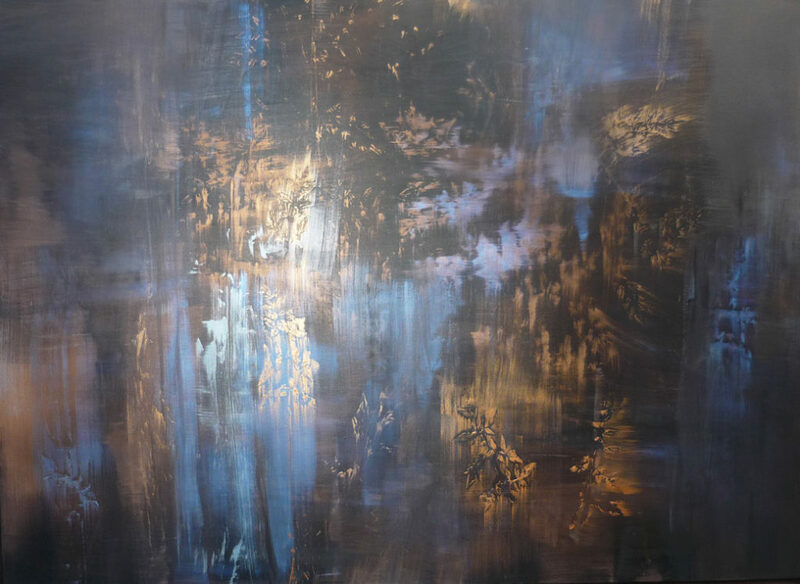 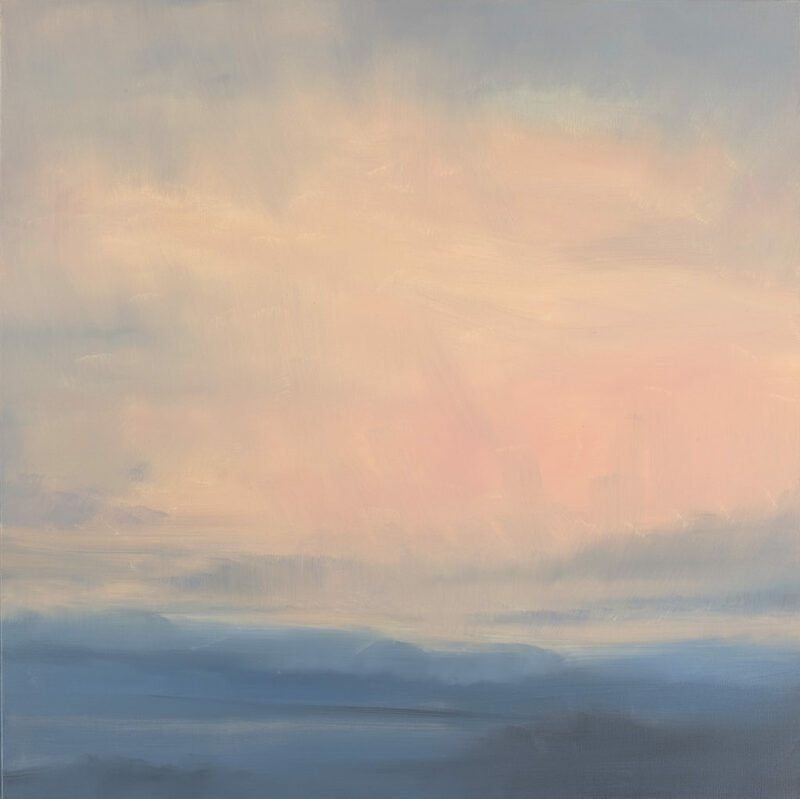 In New Paintings Anita Hochman explores light in the landscape, in a palette ranging from the brooding to the luminous. 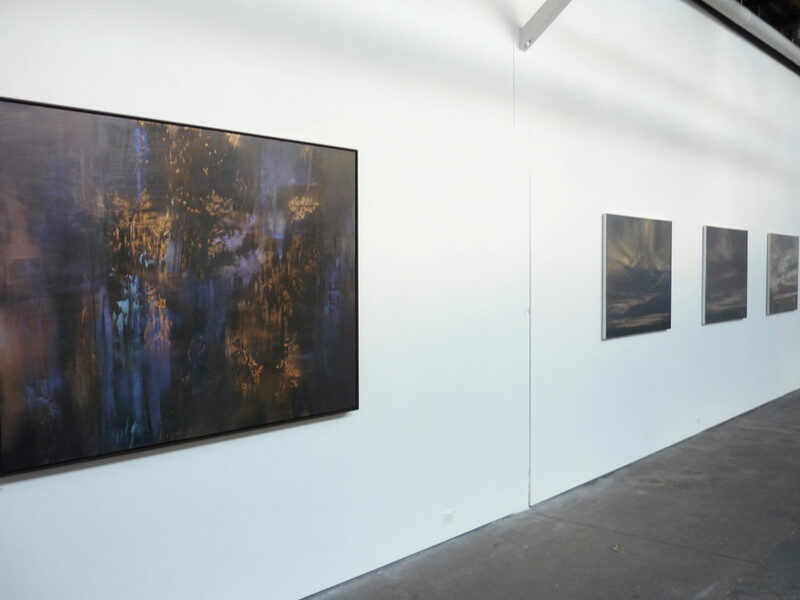 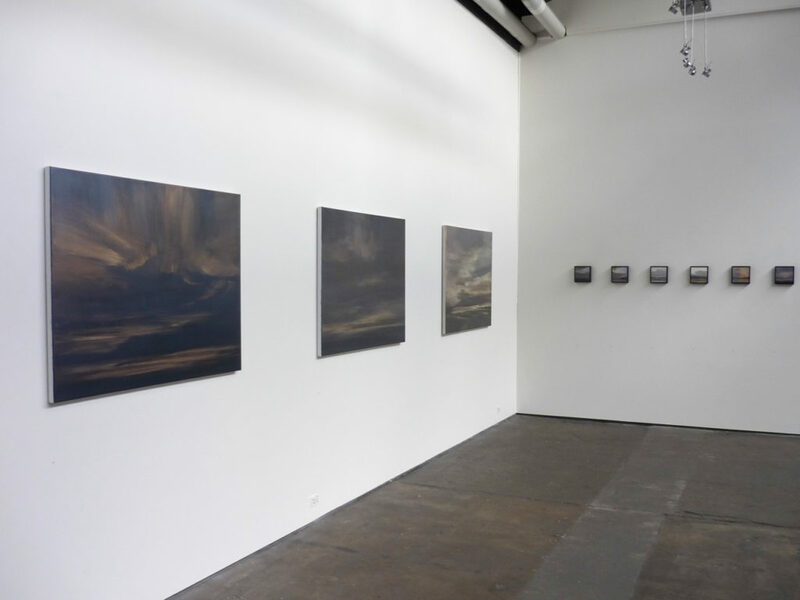 Her studio, near the Brisbane River, is strewn with photographs, drawings and scientific images of cloud formations. 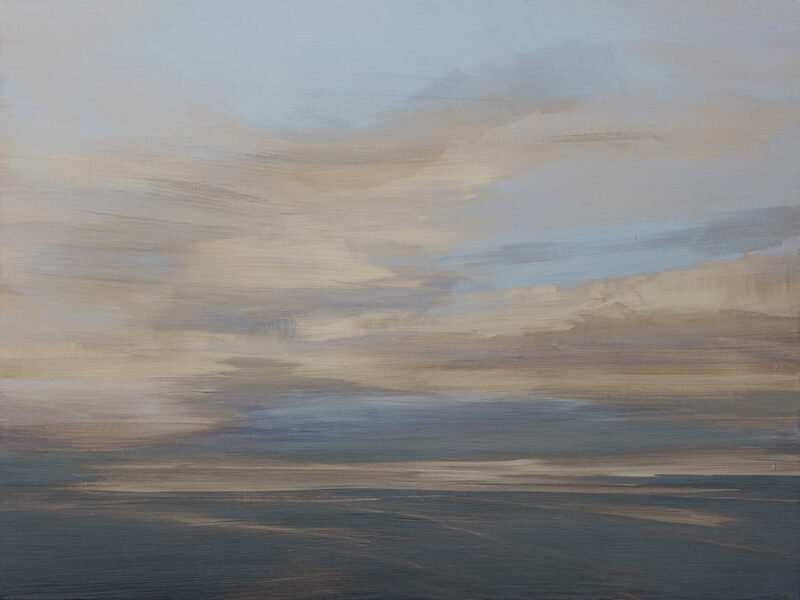 Yet these become mere reference points when she paints: they are markers and visual guides as she conjures her own imagined worlds in which there is a sense of unfolding time.